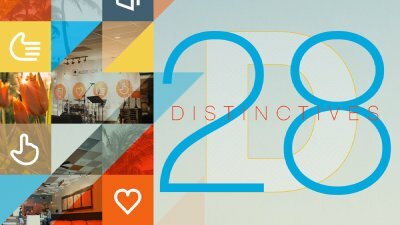 Aaron concludes the 28 Distictives series with a journey through 2 Timothy 2 and an examination of the primacy of Scripture. Aaron works through Romans 12:9-13 unpacking the imperative to love communally. Pastor Jeff walks through the social settings of our day and how Jesus operated in and worked through those settings to make disciples.  Aaron launches into a four week series unpacking the core values of BLDG 28 beginning with the purpose for why we function in faith.